After months locked away in the studio, the Zenhiser team returned to the EDM scene with what will certainly be the biggest, most epic, hook filled sample pack to date. 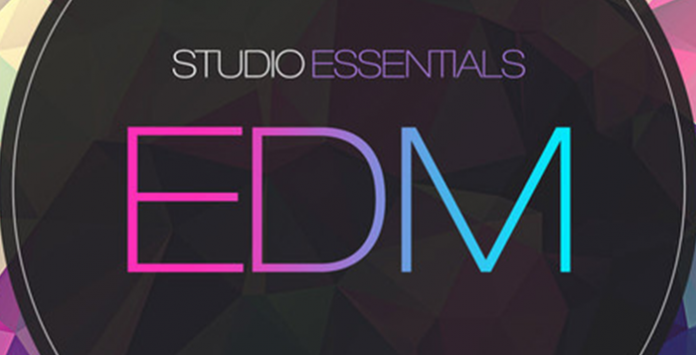 ’Studio Essentials – EDM’ is crammed full of top notch EDM samples and loops and destined to be a chart topper for many months. The attention to detail is astounding within this EDM pack, we’ve broken down everything so the choices are nearly endless. Each Bass Drop has a full loop with everything guns blazing, then separate bassline, separate bassline filtered, separateupriser, two versions of the drum beat used and a full version from the drop, now that’s detailed! Not only that but every bass drop in this sample pack is mind blowingly awesome so you’ve got the choice of 25 chart topping bass drops at your fingertips. Think that’s the selling point, well it gets even better, we’ve added 25 meticulously crafted full Synth Hooks and all of these bad boys boys have the full loop, separate bassline, separate synth loop and two versions of the beat used, so once again you can use as much or as little of these anthemic building hooks to become one of this year’s biggest EDM stars.